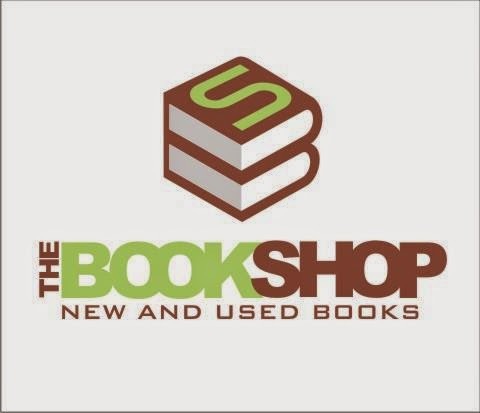 The Book Shop located in Ball Square at 694 Broadway is closing at the end of February according to a post on their Facebook page. Owner Gil Barbosa wrote today, "It's with a heavy heart i announce the closing of The Book Shop at the end of this month. I'd like to especially thank my mom, my sister, my aunt and the rest of my family, i couldn't have done it without your love and support. I've met some amazing people (and doggies too) and made great friends, to the authors, artists, my Ball Square neighbors, my book club members and volunteers and everyone else, way too many to list.THANK YOU !!! all for coming along on this wonderful journey with me. This is a community like no other and i'll miss you all, It's been a great pleasure and i have memories that will last a lifetime." Gil's shop hosted readings, book signings, club meetings and included DVD's and music for sale along with a wide selection of new and used books always marked at great prices. The Book Shop opened in June of 2011 to much fanfare, however, trouble for the Book Shop forced Barbosa to launch an IndiGoGo fundraising campaign in 2013 that only garnered him $450 of the $26,000 he needed to remain in business. According to Barbosa's Facebook message, all inventory and storage in the store is for sale. "...everything must go, be sure to stop by and pick up some books, bookcases and fixtures are all available at deep discounts." Sorry to see a local business go. The odds of a new independent bookstore surviving these days were almost impossible to begin with. So he can be proud that he kept it going as far as he did. Have two friends from Medford who got $50.00 tickets while at that book store; result they stopped coming to Somervile to frequent Somerville businesses. I know of several persons not living in Somerville, thus do not have a Somerville resident parking sticker on their windshield to enable them to park on non-metered streets, who would love to shop Somerville stores but do not for fear of getting ticketed when a meter runs out. As one friend told me, he knew his meter was about to run out of time; he went back into the store to get some quarters, but the lady doing the ticketing had all allready placed a ticket on his windshield and was walking away. Stories like the above occurr all over the city. Between the escalated commercial taxes and the ticketing, no wonder some of our nice smaller retailers close up shop in Somervile. SHOP LOCAL STORES ???? YEAH RIGHT!! !